Salt Art Project and A Great Book! Wow. 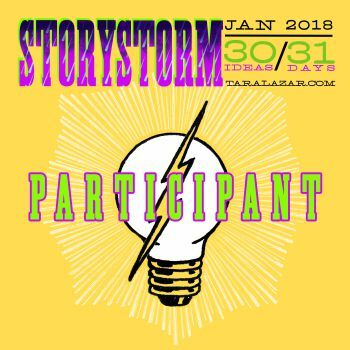 This past week got away from me, and before I knew it, Monday morning arrived and I realized I had forgotten to write my blog post. So here I sit scrambling to get it done before Emily wakes up and we have to start our home school lessons. As many of you know we home school through a private school's Independent Studies Program, so Emily attends choir practice twice a week and has all day Friday classes twice a month. On Thursday our home aide came to visit and on Friday it happened to be my day for lunch and recess duty. I think the schedule irregularities threw me off just a bit. Speaking of homeschooling, this year I decided it would be fun for Emily and I to do art together. So whatever art project I have her accomplish, I try my hand at it as well. This week we made salt art pictures which are simple but pretty. All you need is some black construction paper, some glue, some salt, and some water color paints. The idea is to draw your picture with glue, sprinkle it with salt, and when it is dry, paint the salt. This would be a great project for children both young and old. This week also found me reading and reviewing books by some fellow authors that I know online, and little did I know how utterly I would fall in love with The Adventures of Geraldine Woolkins by Karin Kaufman. I loved the characters. I cherished the descriptions Miss Kaufman used to describe places and things. Words that, although not what humans would say, left you knowing exactly what the animals were referring to. But most of all, I love how Miss Kaufman delicately and effortlessly wove the message of faith into each chapter. Her description of God as Very Very Big Hands is a beautiful image and one I will think of often. Since my review copy was an e-version, I without a doubt had to purchase a hard copy to hold in my hands and read over and over. It is my sincerest wish that further adventures will be forthcoming in the near future. 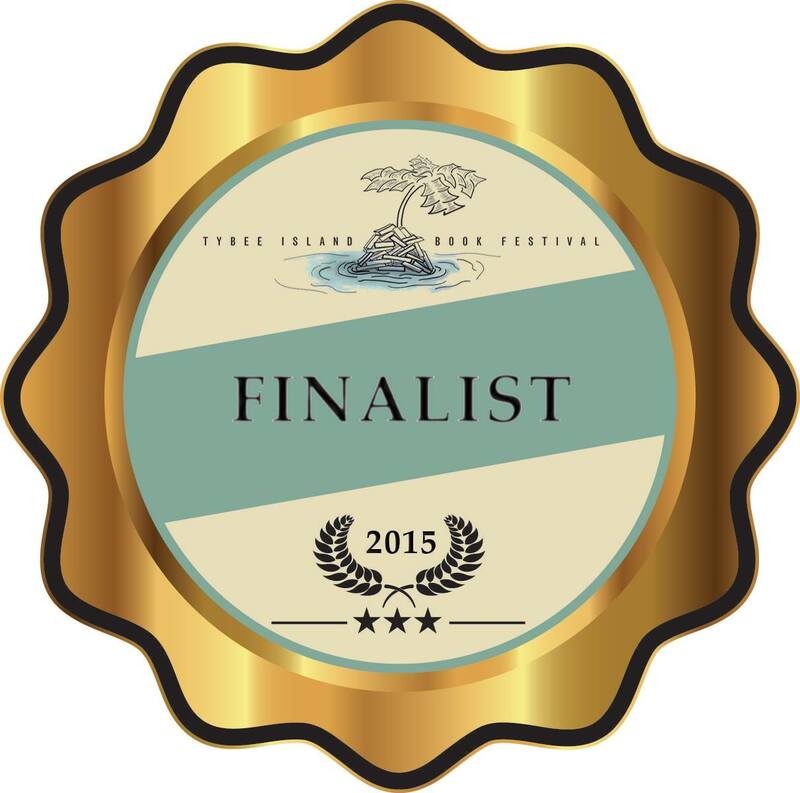 Rock on Miss Kaufman; you have been blessed with an extraordinary writing talent! This week at Farmers' Market, one of my new vendors brought a feathered friend. It was six month old Green Cheeked Conure, and he was the sweetest, calmest bird I have ever seen. Of course, all the kids had to take turns holding him, and loving on him, and petting him, especially Emily. And while I don't choose books for my review pile based on what goes on in my week, once again, something a book in the stack did. 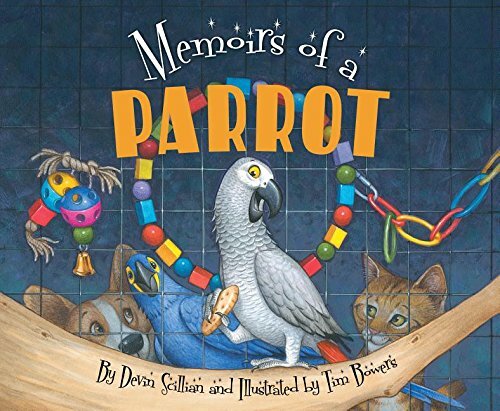 The book was Memoirs of a Parrot and it was truly a hilarious take on a parrot's life from his point of view. Every day Brock tells his friend and only other parrot in the pet shop how annoying the kids are, how aggravating constantly being called Polly is, and how he really doesn't want a cracker. And, one day, much to his dismay, an annoying m an named Todd takes him home and expects him to speak human. The days that follow are torturous for both Todd and Brock, but in the end, they finally develop an understanding! 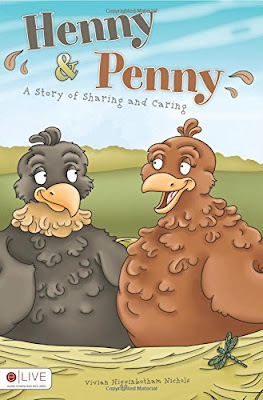 Since I started with a bird book, I figured I might as well end with a bird book called Henny and Penny. Henny and Penny is a few years old, but it is a beautifully illustrated book about sharing and caring. Henny and Penny find out that working together is the best way to protect their eggs from egg eating snake. And when their eggs hatch, two watchful moms are better then one. Well,that about wraps it up for this week. Join me next week for another exciting episode, same crazy time, same crazy channel. 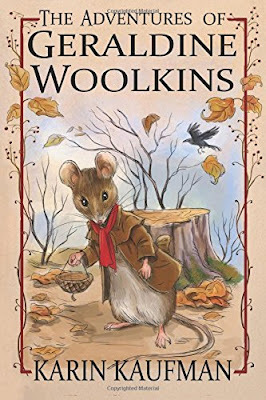 Also be sure to drop by and join the Literacy Musings Monday Blog Hop where you will find other great blogs, or my personal website Fun With Aileen where you will find more on reading, writing, and my very own chapter and picture books. And finally, you can find me on twitter @AileenWStewart if you want an extremely brief glimpse into my days. For many years my best friend, who my family basically adopted like a daughter, canned fruit and home made jams which she gifted to us each Christmas. Peaches, pears, apple butter, and peach jam were eagerly anticipated each December and enjoyed throughout each new year. But about six years ago, she passed away. The loss was difficult because we did practically everything together from taking vacations to attending auctions, but when the last jar of homemade goodness was consumed, the loss was once again keenly felt. Not a stranger to grief, having lost my first husband early in life, I knew that it's not your circumstance in life but your attitude toward your circumstance that counts. At least that's what my mom always says. So, since I inherited my friends steam canner, I set about to learn something new__ how to can. I started with peaches and pears and have gotten pretty adept at those. Lat year I tried my hand at making crock pot apple butter which my husband requested again this year. And finally, just this past week, I attempted peach jam. I think it might be a bit on the too thin side; I will see when it has cooled, and I open a jar. If it is, I will try again until I get it just right. All of this seemed to coincidentally tie in to the book I read this week. 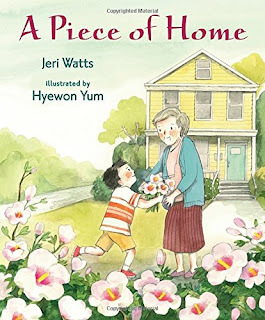 A Piece of Home, by Jeri Watts, is all about finding something familiar in a new situation. A young boy and his family make a move from Korea to the United States where they go from ordinary and everyday to un-ordinary and different. They don't know the language, no one understands them, and a feeling of despair begins to set in. That is until they start to gently adapt to their surrounds. That is__ until they find something familiar in their new home that reminds them of their old home. I don't want to give too much away, but this is an excellent story of hope. It is also a wonderful reminder for us to be kind to those who are different or in a new situation because it must be harder then we can imagine to be in such a situation. This week was Emily's and My first week back to school, and it went beautifully. There was no arguing over doing math. There was no complaining about various subjects. There wasn't even a peep when I told her we had to work a half an hour longer per day to get everything accomplished. It was a wonderful, beautiful, miracle! One of her assignments this week was to write a letter to author Lois Sepahban. Back in April when I attended the Southern Kentucky Book Festival, Emily was told she could purchase one book, and she chose Lois's Paper Wishes. She happily read it over the summer, and wanted to let the author know how much she enjoyed it. 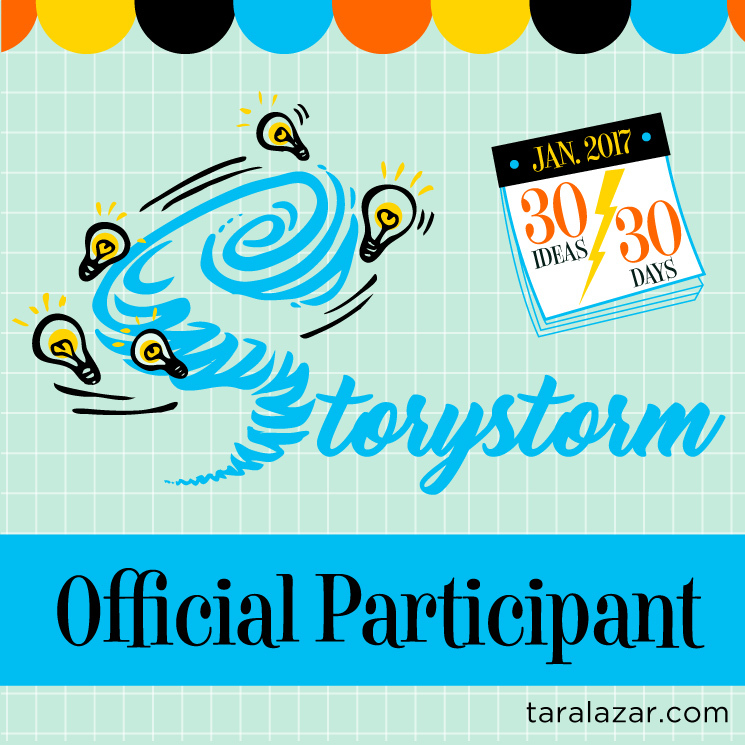 I felt this was important for several reasons, one being that authors are people too. And by that, I mean that everyone, no matter who they are, likes to be complimented, likes to be told when they do a good job, and likes to know that what they do matters to some other person in this large and very populated world. 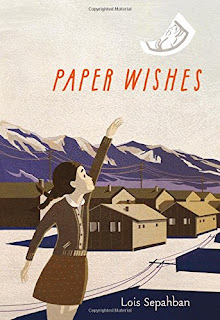 Paper Wishes is a historical fiction work that tells the story of ten year old Manami after the bombing of Pearl Harbor. Manami and her family, being of Japanese descent, were summarily rousted from their homes and sent to internment camps. Forced to leave behind all that was familiar and all that she held dear including her small dog, Manami tries to make sense of her frightening new world. Emily loved many things about this story but what she loved most was that it was told from Manami's ten year old point of view. Although a horrific part of our American history, this story shares the truly courageous and enduring spirit of a people wrongly accused. 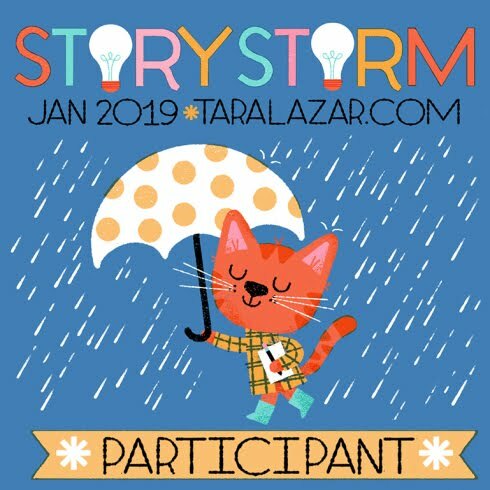 Recently, author Shana Gorian showed me a great kindness by hosting me for a question and answer session on her website. 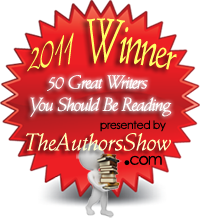 These paying it forward moments, fellow author support, or just plain kindnesses are a huge part in keeping an author on the literary track. 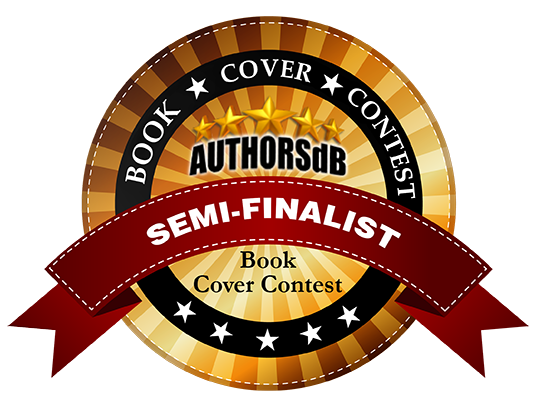 You can only imagine how many times an author feels like throwing in the towel. And in honor of the pay it forward spirit, I am happy to be able to do the same for her. 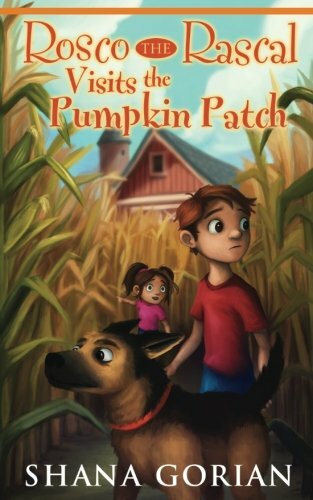 Shana is the author of The Roscoe The Rascal Series, but she recently updated, Rosco the Rascal Visits the Pumpkin Patch, by giving it a fresh and inviting cover. Apparently there are also fresh new illustrations by Josh Addessi as well. Rosco the Rascal series for kids, consist of chapter books in which a sometimes rascally German shepherd uses his true heroic nature to help his pals, James and Mandy, find adventure and overcome obstacles. Although I have not yet read any of Shana's works, they do look and sound appealing! Shana wanted me to let all my readers know that she is offering a free giveaway of the first two chapters of this book in PDF format to all new subscribers. You can join her at www.shanagorian.com where you can subscribe to her VIP email list. Or if you are a Kindle Unlimited Subscriber, you can download the Kindle version for free or for a mere $1.99 for a regular Kindle copy. It is also available in paperback for those "I love to hold the book" people! 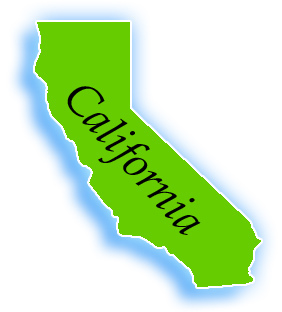 I was interested to learn that Shana grew up in Western Pennsylvania and currently lives in California. The opposite is true for me. I was born in Oakland, California and now reside in Ohio. It seems she is a jack-of-all trades as well. She has worked as a part-time nanny, a reporter, a camp counselor, a web designer, a waitress, a newspaper and pizza delivery gal, and a mother of two. She has gathered her wealth of material for fun and unusual stories by watching her real life German shepherd, but admits that most of the trouble that Roscoe and his gang get into is entirely fictitious. Well, that about wraps it up for this week. Join me next week for another exciting episode, same crazy time, same crazy channel. 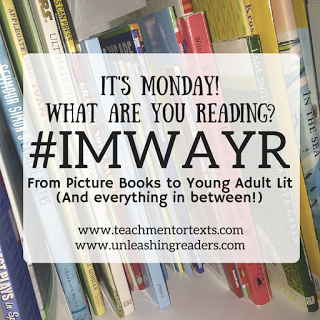 Also be sure to drop by and join the Literacy Musings Monday Blog Hop where you will find other great blogs, or my personal website Fun With Aileen where you will find more on reading, writing, and my very own chapter and picture books. And finally, you can find me on twitter @AileenWStewart if you want an extremely brief glimpse into my days.